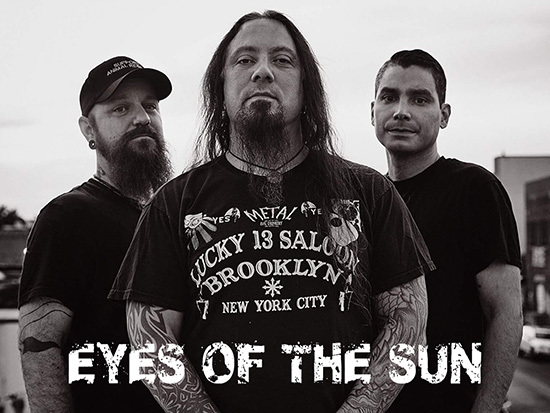 Eyes of the Sun, from Brooklyn New York, was conceived in early 2007 by vocalist/bassist Jeff Blanchard and guitarist Miguel De Jesus Jr. Chris O’Neil joined the pair on drums shortly after. 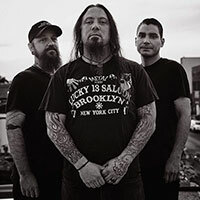 The trio has performed countless shows in the east coast to the Midwest and back over the past 10 years. In 2017, the band signed a worldwide deal with Blacklight Media Records. Chapter I was recorded at Translator Audio in New York, which was destroyed in Hurricane Sandy. The studio was attached to South Sounds rehearsal space, which was destroyed in the storm. 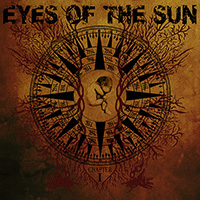 Eyes of the Sun and every band in the rehearsal space lost all of their equipment.